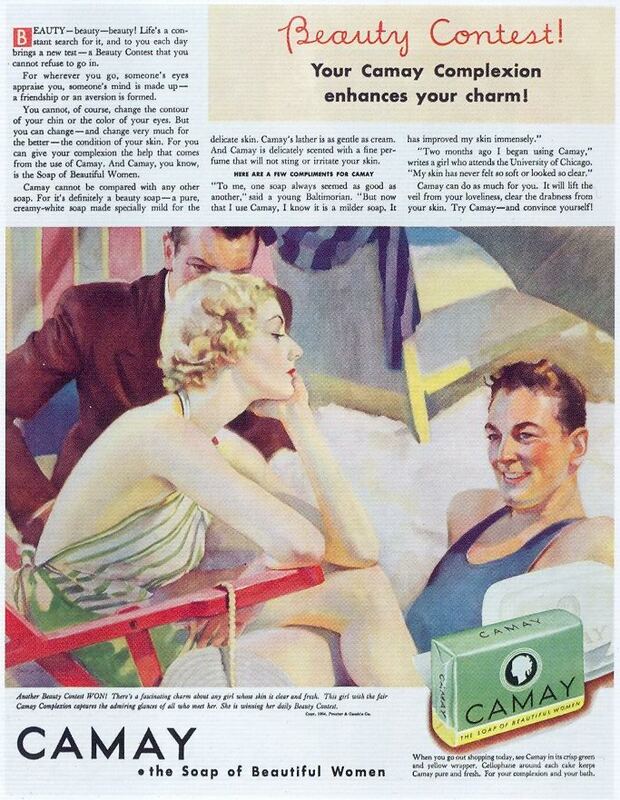 Camay Beauty Soap, 1934, originally uploaded by Gatochy. Click image for 683 x 881 size. Scanned from Taschen's "All-American Ads of the 30s".